Now Reduced An Additional $7,000!!! 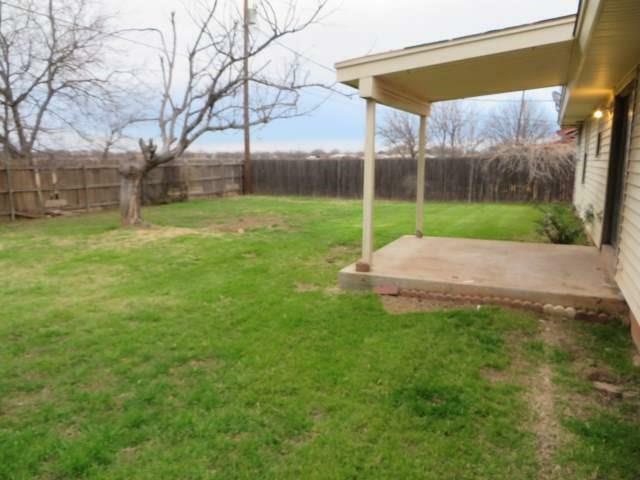 Great location close to Dyess AFB, schools and shopping. 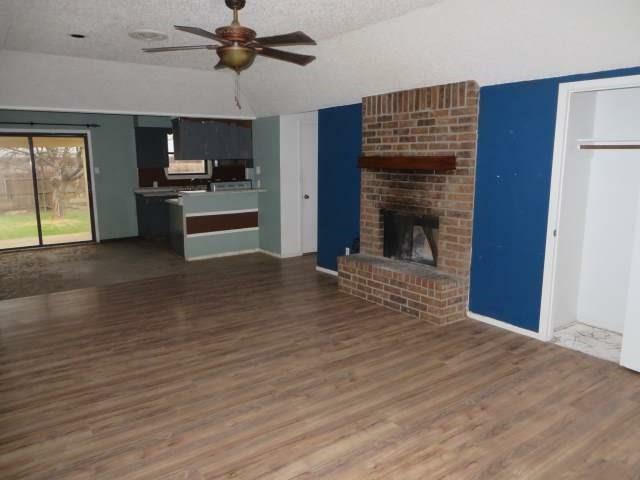 This spacious 3 bedroom, 2 bath home is ready and waiting for you to add your special touches. Attached two-car garage. 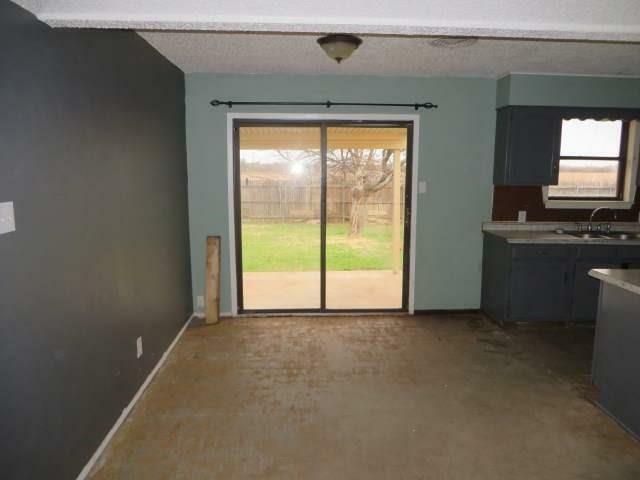 Large back yard with a covered back patio. This property may qualify for Seller Financing (Vendee). 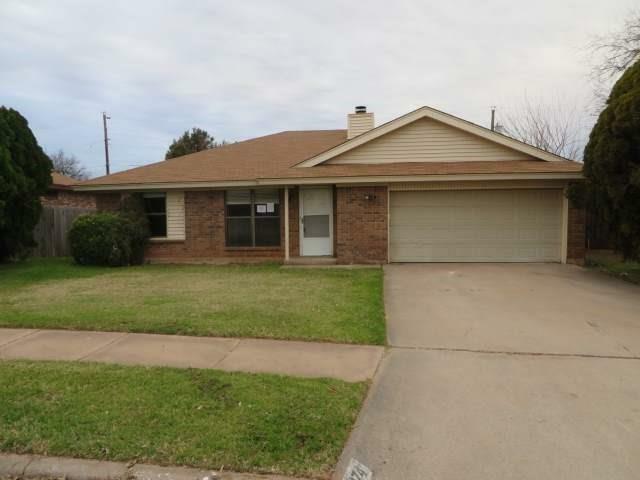 Offered by Georgia Gowdy of Re/Max Of Abilene.